One of the world’s most misunderstood birds is the Crow and the Raven. 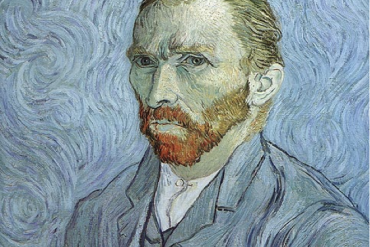 They have been demonized and also expressed with tenderness in poetry and art. Their keen sense of presence and awareness can be off-putting to the observer. They are mischievous and also have the intelligence on par with primates and can solve complex problems. Crows are nature’s fifth smartest animal species. Did you know that crows can recognize and remember individual faces? 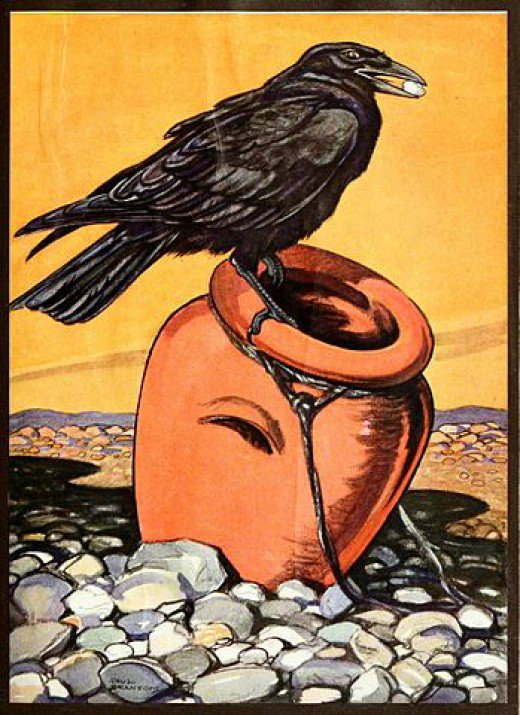 Many cultures consider crows to be the keepers of the Sacred Law, for nothing escapes their keen sight. 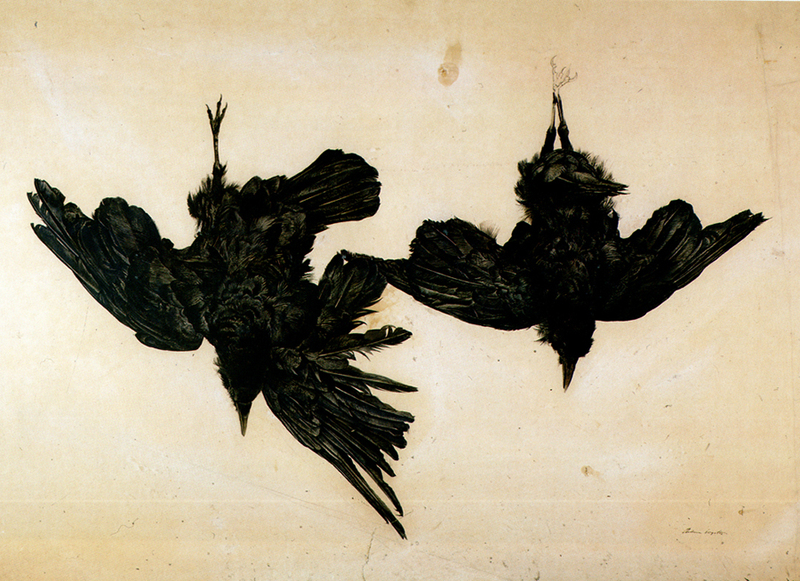 Artists have also been fascinated with crows and ravens. 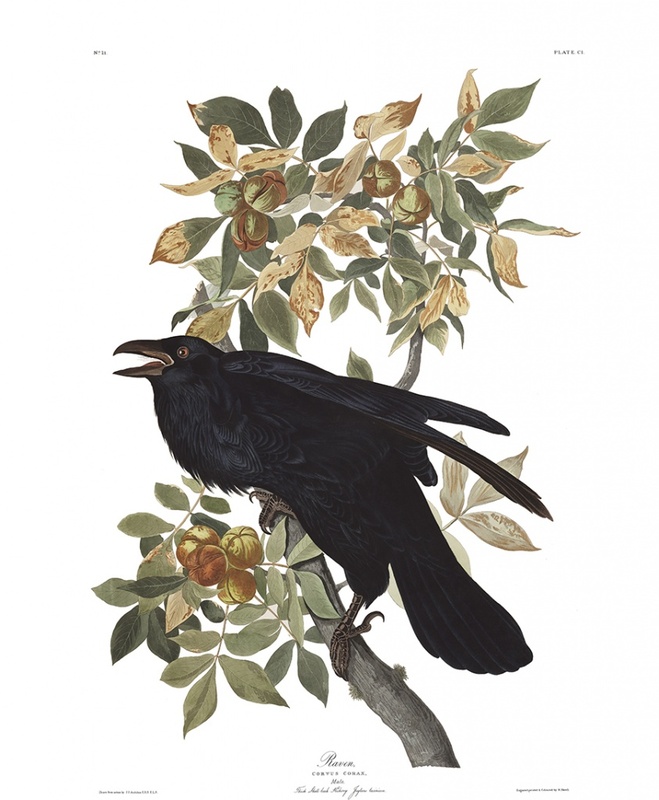 From past to present, we can find inspiration in the curious and often misunderstood and mysterious crows and ravens. The following crow and raven art are a few of our favorites. 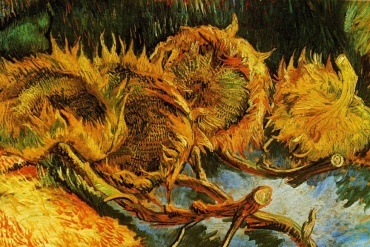 From prey to predator, exquisite in detail, to whimsical and surreal… each of these famous artist have represented the crow or raven in a unique way. Andrew Wyeth created detailed drawings to study from and use in his final works. 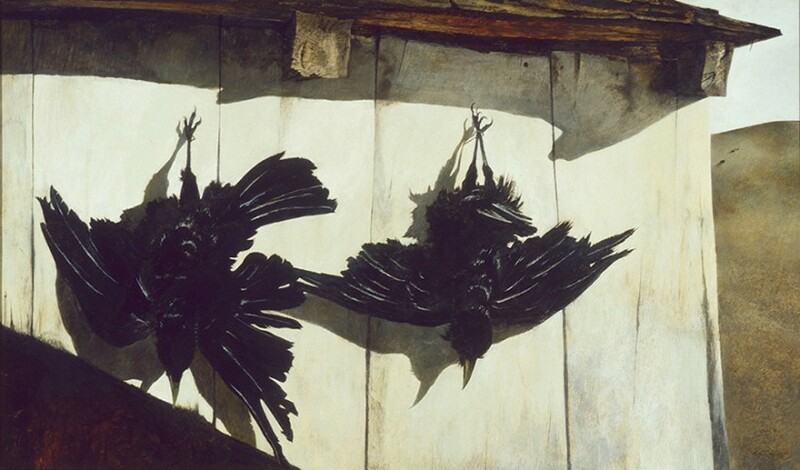 Crows was a study form his painting “Woodshed”, painted in 1944. The crow as prey. 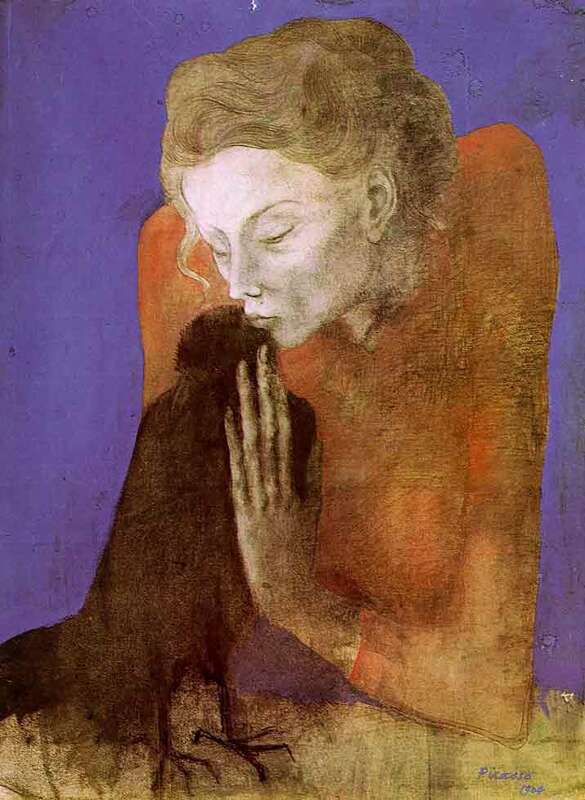 Woman with a Crow was produced towards the end of Picasso’s ‘blue period’ in 1904. The subject exudes mystery. A young woman kisses and gently caresses a crow – possibly a literary reference to the mysteries of Edgar Allan Poe. The crow as lover. From the 1921 book “An Argosy of Fables” by Paul Bransom (July 1885 – July 19, 1979) who was an American painter, cartoonist, and illustrator of animals. The crow as seen as survivor. Talent runs in the family, James Browning Wyeth (born July 6, 1946) is son of Andrew Wyeth. 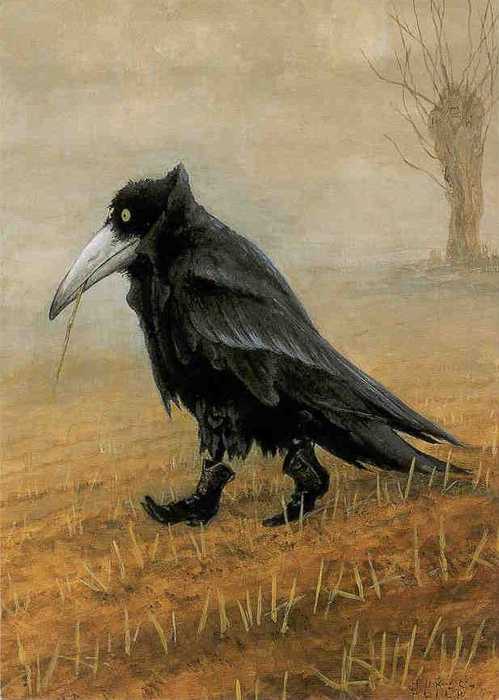 Here is his version of a raven with a contemporary flair that feels ominous. The raven as mysterious. Exquisitely detailed Raven by Master bird artist Audubon. Here the Raven is presented in it’s natural element. The raven as self-sufficient and powerful. 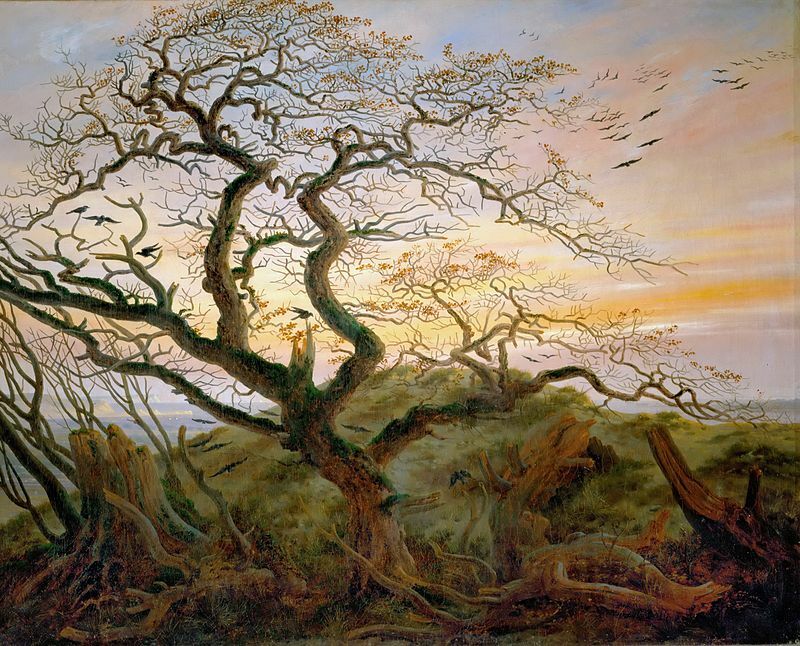 The painting depicts a twisted oak tree, bare but for a few dead leaves, seen against an evening sky with crows taking flight. Intuitive crows. 8. 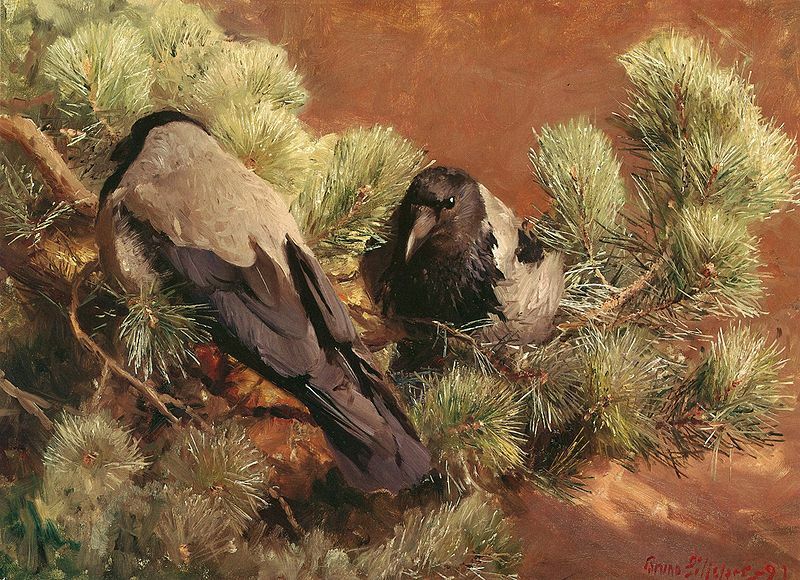 Hooded Crows by Bruno Liljefors. Painted in 1891 this was one of the first of the wildlife paintings outside the scientific realm that continue to be made today. Beautiful serene crows rest quietly. 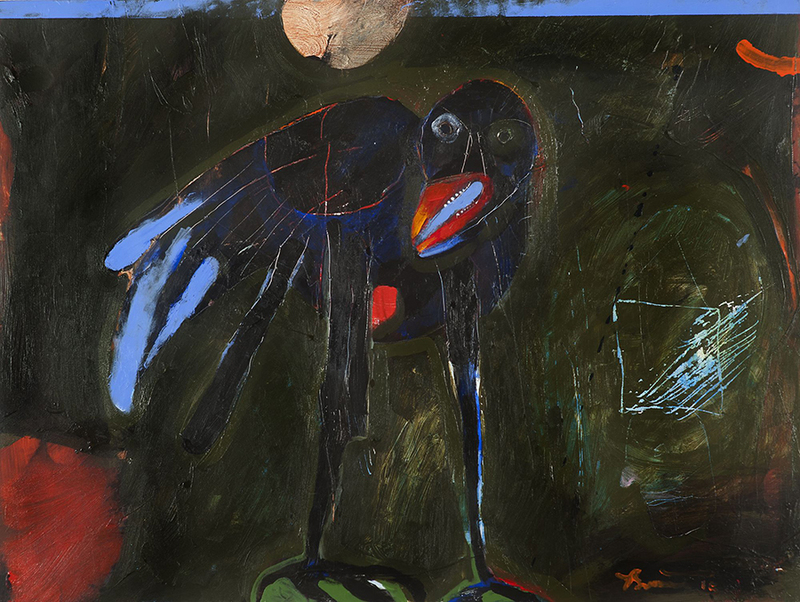 Many of Rick Bartow’s themes include crows as spirit animals. 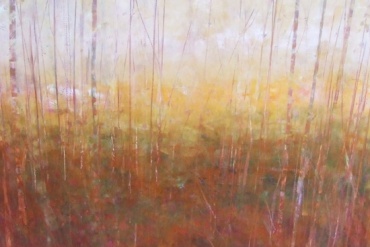 He explores connections between animal and spirit worlds. Crows as surreal. 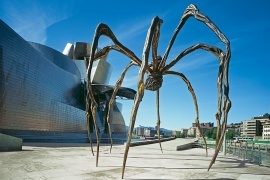 This modern German artist is a painter and author. His version of the Crow is whimsical and yet posses something extraordinary. 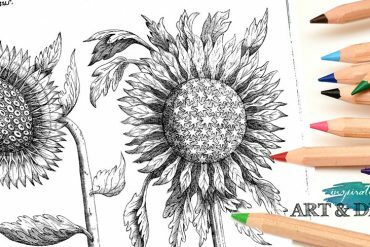 A feel of Magic Realism set in a stark setting. Let your imagination wander. The crow as whimsical… and something more. 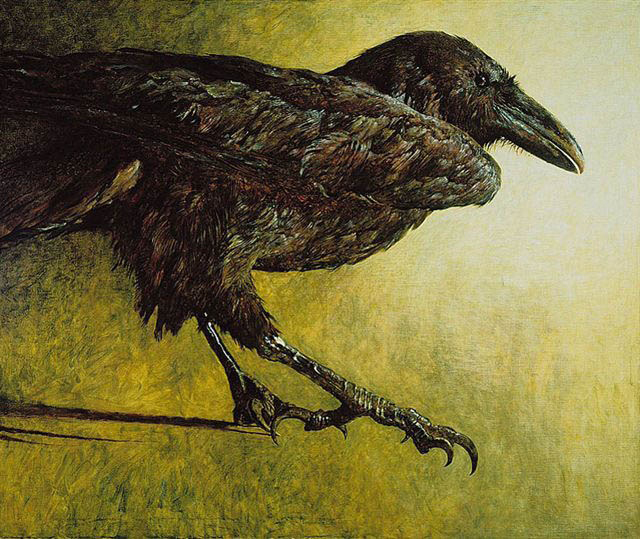 Hope you enjoyed our exploration of crows and ravens by famous artists!